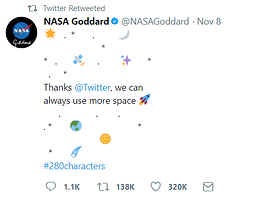 On November 7, Twitter unveiled their new face lift that users feared would leave it unrecognizable, pulling back their restriction of brevity and doubling the character limit to 280. Users immediately responded with criticism, curiosity and cleverness. This new criticism originally sparked discourse among users fearful their Twitter feed will mirror their Facebook timelines. Twitter’s niche was its challenge to form messages in just 2-3 sentences, a challenge of conciseness that kept the feed uniquely readable. 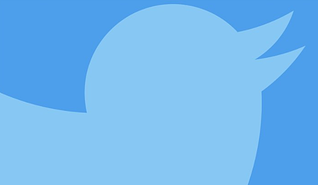 Twitter conducted testing of the text expansion in September, granting random users the ability to use 280 characters. After reviewing research results, one thing is clear: Twitter knows what it’s doing. During testing, Twitter found that only five percent of tweets made by tested users were longer than the original 140 characters. 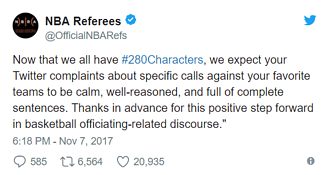 Only two percent were longer than 190 characters, indicating Twitter feeds would maintain its brevity and not fill up with paragraphs. Another advantage Twitter recognized was the decrease in abandoned tweets. 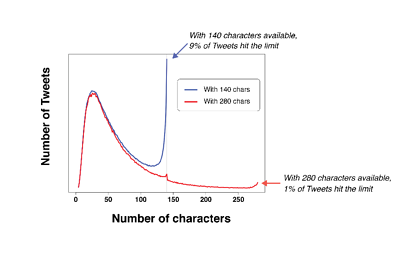 Before the expansion, nine percent of tweets hit the 140 character limit. Now, only one percent of tweets hit the limit. These numbers show the challenge of fitting a thought in a single tweet is now much easier, no more deleting and rewording sentences. Goodbye slang, hello complete sentences. 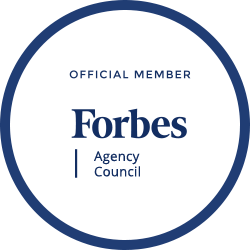 Businesses can use this change for good. More characters means more room to tag relevant social influencers and add hashtags to expand exposure. It’s easier to communicate a longer thought, rather than having to squish the promotion into a sentence or two. With the right creative minds behind the screen, your Twitter profile can take advantage of this alteration to become more informative and appealing to potential consumers.